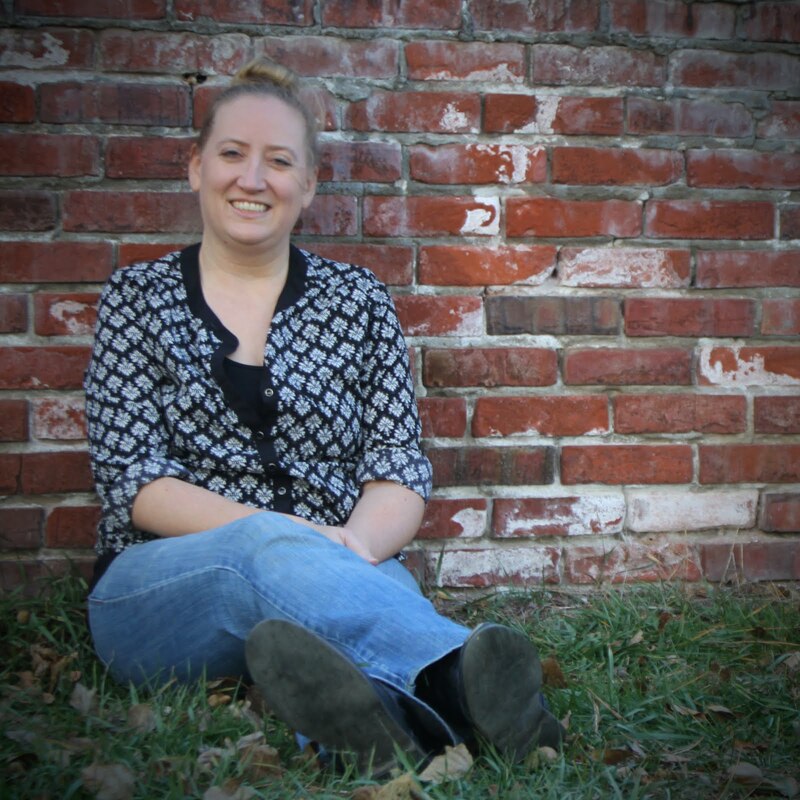 The 100+ Reading Challenge is hosted by J. Kaye's Book Blog. 2. 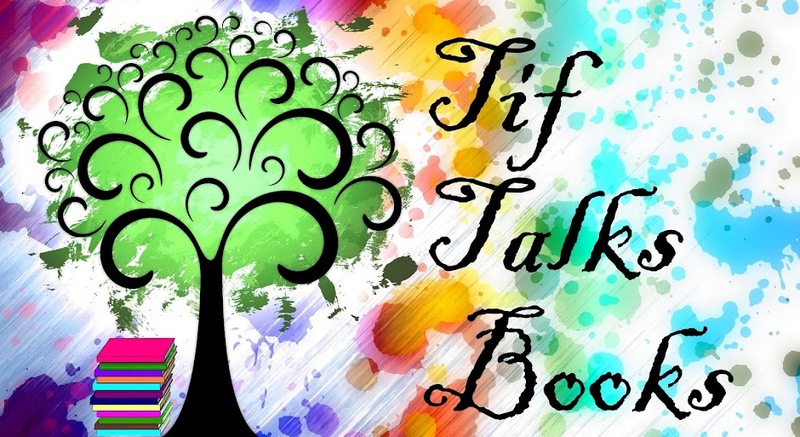 Audio, Re-reads, eBooks, YA, Manga, Graphic Novels, Library books, Novellas, Young Reader, Nonfiction – as long as the book has an ISBN or equivalent or can be purchased as such, the book counts. What doesn't count: Individual short stories or individual books in the Bible. 6. When you sign up under Mr. Linky, put the direct link to your post where your books will be listed. Include the URL to this post so that other viewers can find this fun challenge. If you’d prefer to put your list in the sidebar of your blog, please leave your viewers the link to the sign up page. Again, so viewers can join the challenge too. My goal will be the minimum of 100 books. As I peruse the last couple of years, I have discovered that I have not yet hit this number yet, so 2010 will be the year to do so! 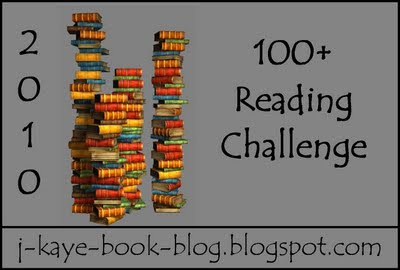 Welcome to the 100+ Reading Challenge of 2010. I’m so excited to get this new year underway. I think there are going to be lots of great books published this year. I signed up for this challenge as well! Hoping to do better than I did last year, as I only got to the halfway point. Good luck! J. Kaye . . . Thanks! I'm looking forward to it too! Alexia561 . . . Thanks! I think I'm going to need it! I don't have the best start so far!! :) How about you?